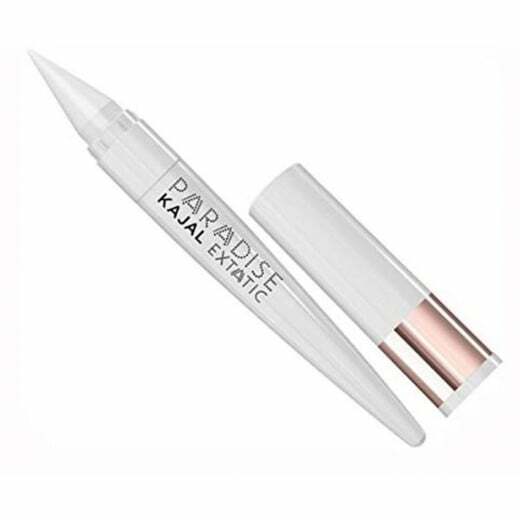 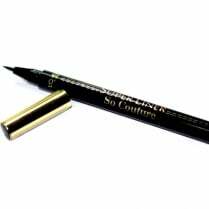 L'Oreal Super Liner Paradise Kajal Eyeliner is a versatile multi-use crayon liner. 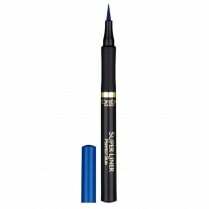 Available in White, the 3 in 1 crayon is ultra-pigmented and long lasting. 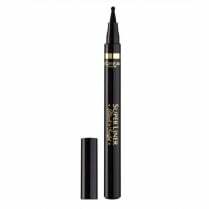 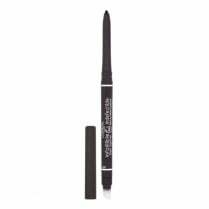 Can be used as a dramatic eyeliner, a creamy Kohl for the inner eye or a smoky blendable eye-shadow or shadow base. 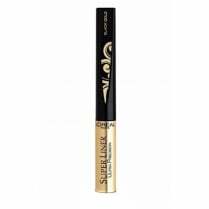 The creamy formula is easy to apply and blend, creating your own distinctive look.